It’s not always enough to know where the most affected neighborhoods are following damaging hail storm or significant wind event, because the competition may be right at your heels. 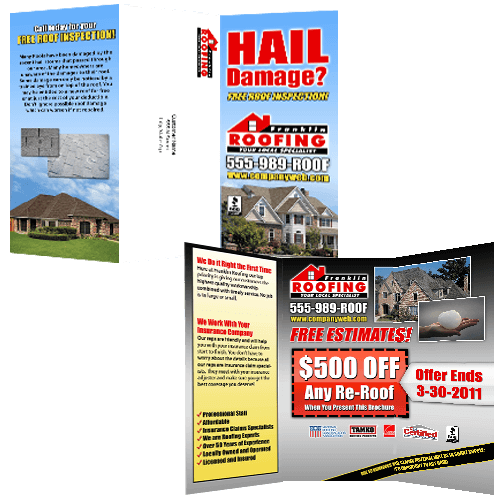 To help your business stand out from the crowd and earn the trust of homeowners, HailWATCH services offers turnkey marketing solutions–from door hangers to plastic post cards. Full color front and back postcards printed on high quality glossy paper. Printed on high quality commercial print using a rigid 30 mil layered plastic material that is sure to stand out among all other mail. Full color front and back printed on high quality paper. Available in two different sizes with customizable quantities to fit your budget. 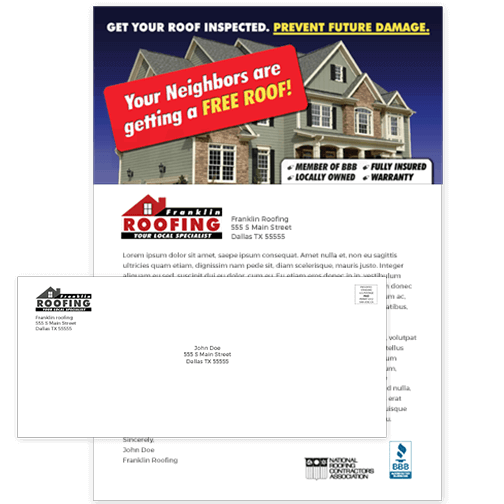 Stand out from your competition with a personalized letter and envelope addressed directly to the homeowner. 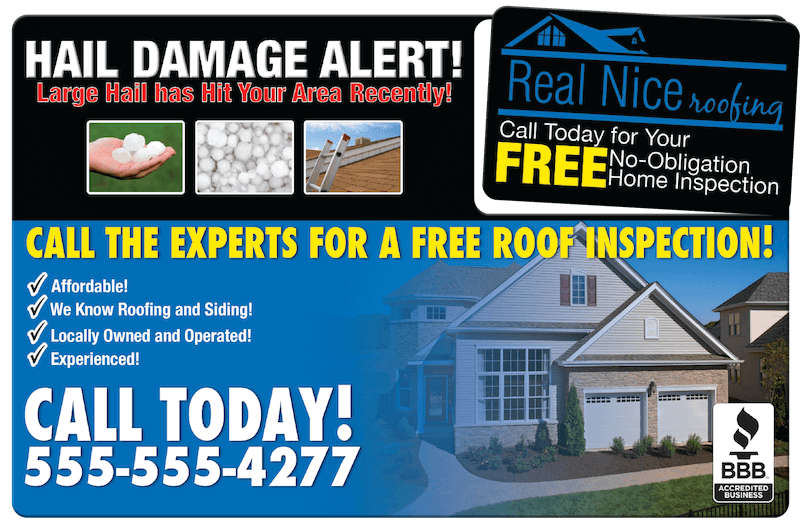 This service includes custom design, printing, targeting, addressing, and delivery to homeowners. 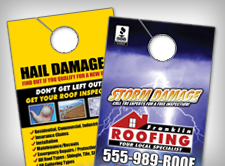 Reach customers new and old with one of our eye catching full color brochure mailers. 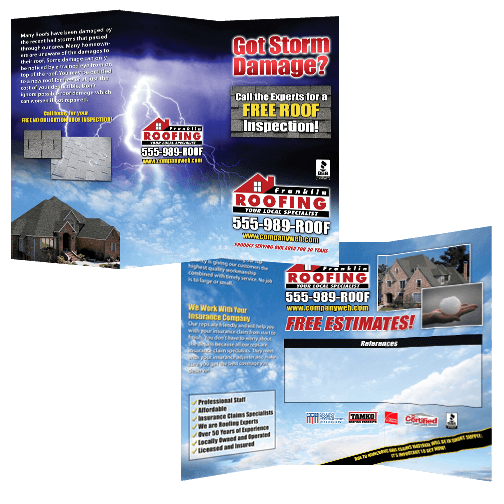 Make a lasting impression with our full color Tri-Fold Brochures that acts like a portable presentation about your company, products or services and points out key features and benefits to the customer. 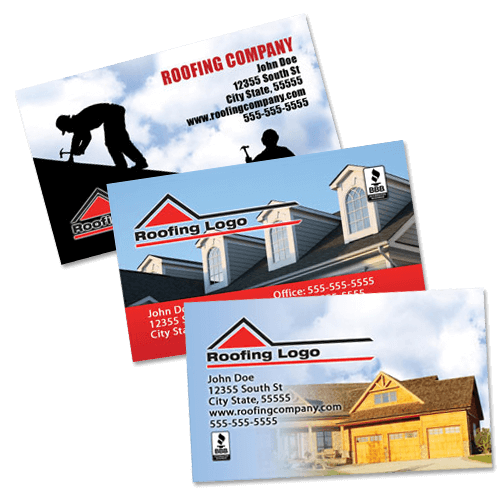 Make an impact every time with your business cards. It’s your opportunity to let others know who you are and make a positive first impression. 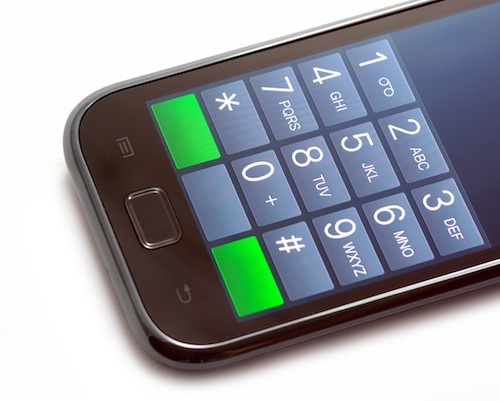 Set up a local or toll free phone number of your choice. Offer your business a phone line that is flexible, reliable and affordable. 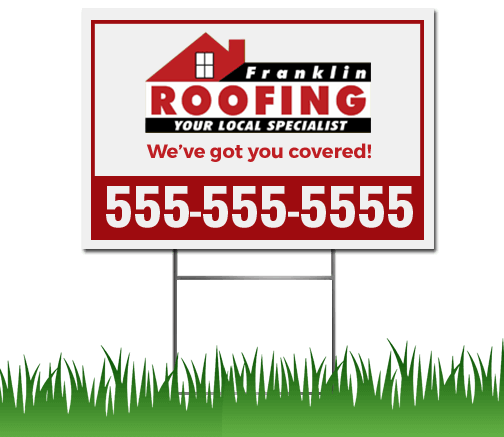 Yard signs are a great way to showcase a completed job and showcase your presence in a neighborhood to get referral business. 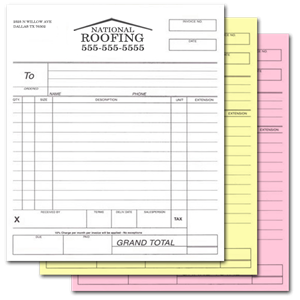 Nobody enjoys filling out paperwork, but when it comes to interacting with your customers, nothing says business like organized, professional contracts with your logo and company information clearly printed. 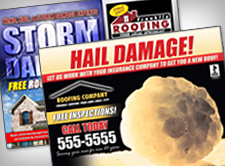 Want to learn more about our storm marketing solutions?